I'm not exactly sure how to give cards, but I assume we can figure out the logistics. 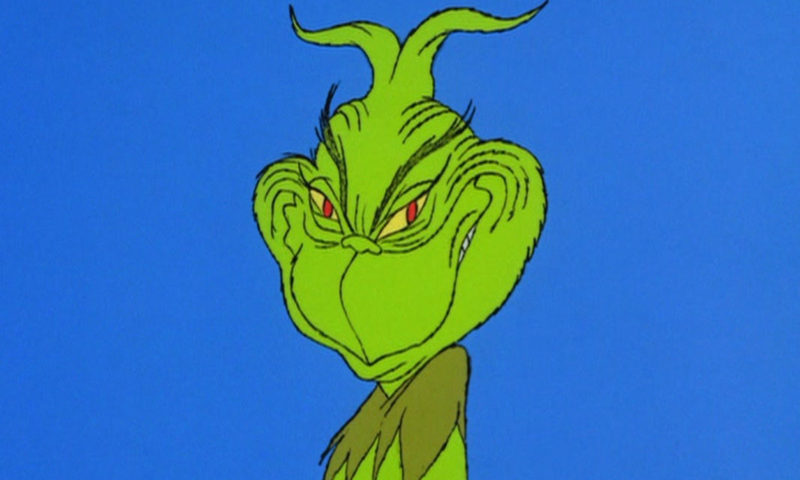 OK for my gift I'm going to go with a 'Grinch' theme for my gift. Open Spoiler to unwrap gift! If you'd like to be the recipient of this gift, please post below with the gift you wish to pay forward. The post was edited 5 times, last by JazzfanTwentySev ( Dec 11th 2018, 12:59pm ). Nice and fun idea mate! I'll take that one and I can offer BOGLAM, THE MAD MARSH! There used to be a Santa Hex gift exchange ... like for years ... burned out salty community has little Christmas joy in this game. The fault isn’t the community it is the Devs and Hex Ent. No communication regarding the state of the game from the CEO might have something to do with it as well. It's not so much that, it's just... most of us only visit the forums once or twice a week at most now. I usually pop by for my Friday lump of coal. And occasionally I get the urge to see what 'everything's doomed' meme is popular now. The Secret Santa thing had some controversy if I remember correctly causing the host to add additional gifts for people since some were giving very small amounts. At this point, I think it is fine to try to have community events etc., but hex has some very big baggage and trying to engage people who have been burned may not be successful.